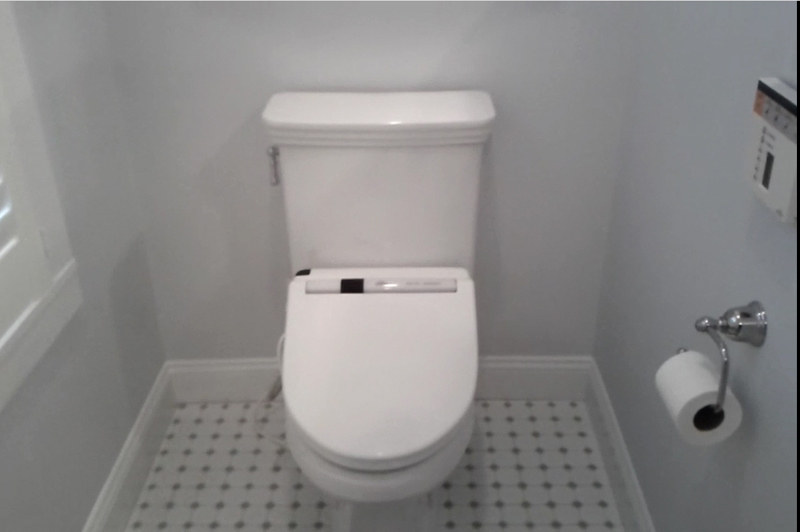 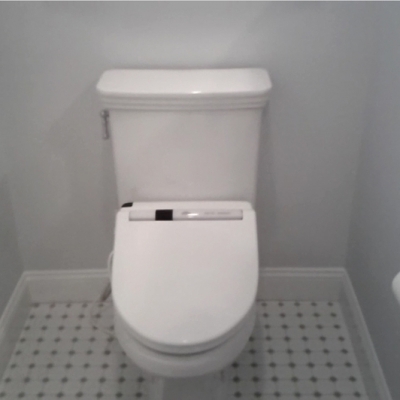 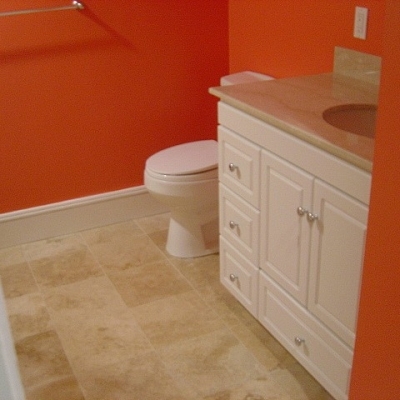 At A D Construction, LLC we take pride of our bathroom design abilities and see that all home remodeling projects are equally successful. 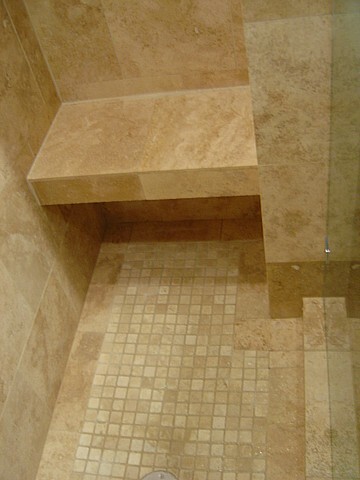 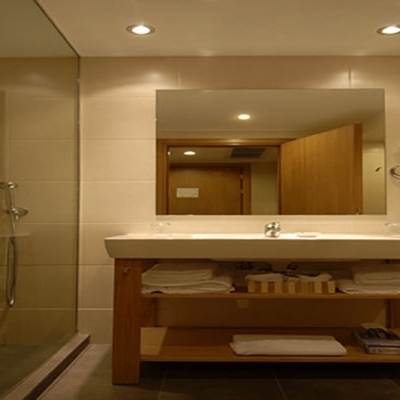 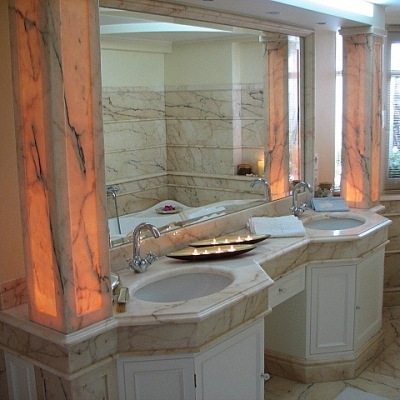 We design, build and renovate bathrooms since 1980. 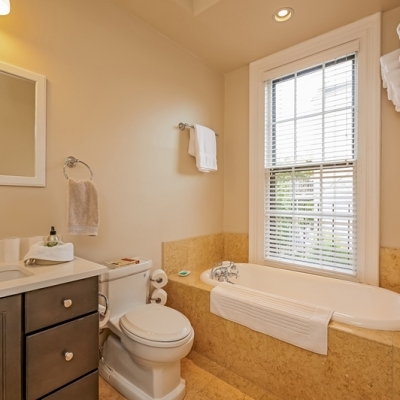 Many homeowners wish that their home was slightly diverse or may be more attractive. 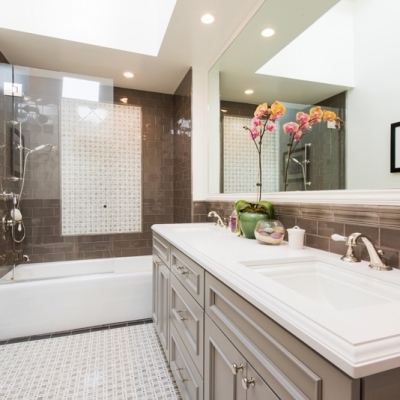 Even though the majority of homeowners are joyful with their residence, there are others who want more. 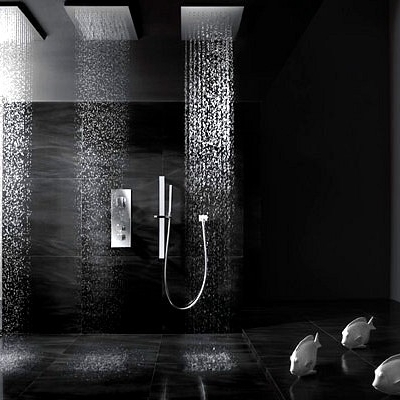 If by any chance you are one of them, perhaps it’s time for a transformation. 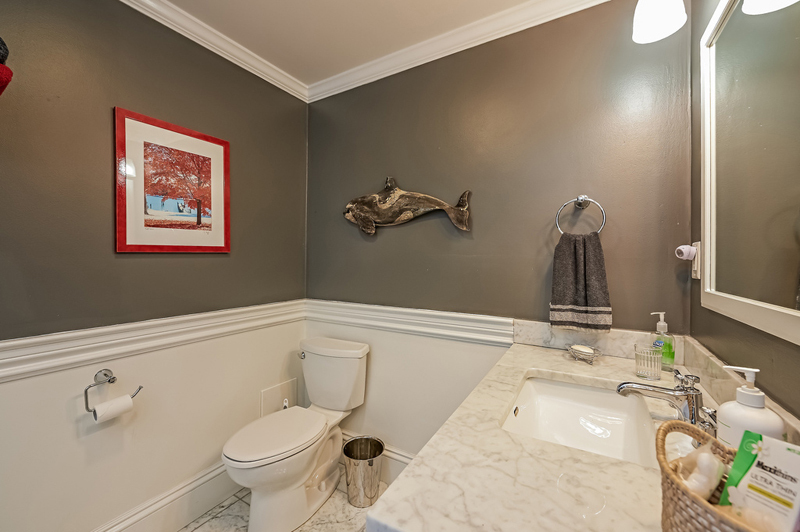 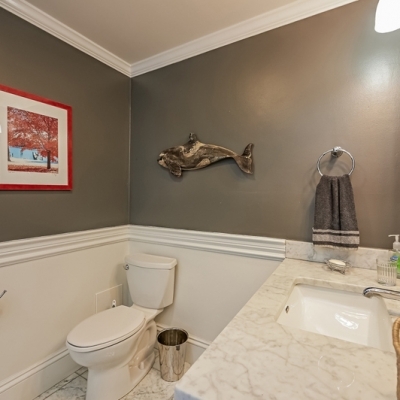 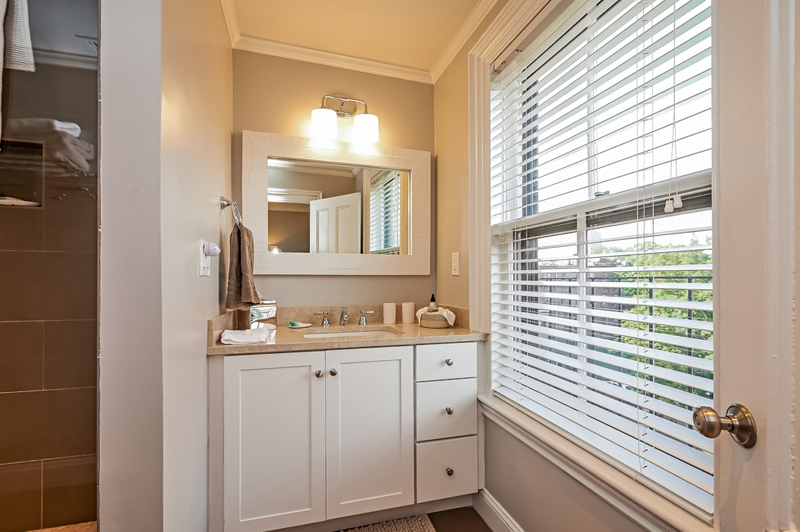 In spite of what you might consider, this transformation doesn’t have to engage in purchasing a new home, it can entail a straight forward remodeling project, such as a bathroom remodeling project. 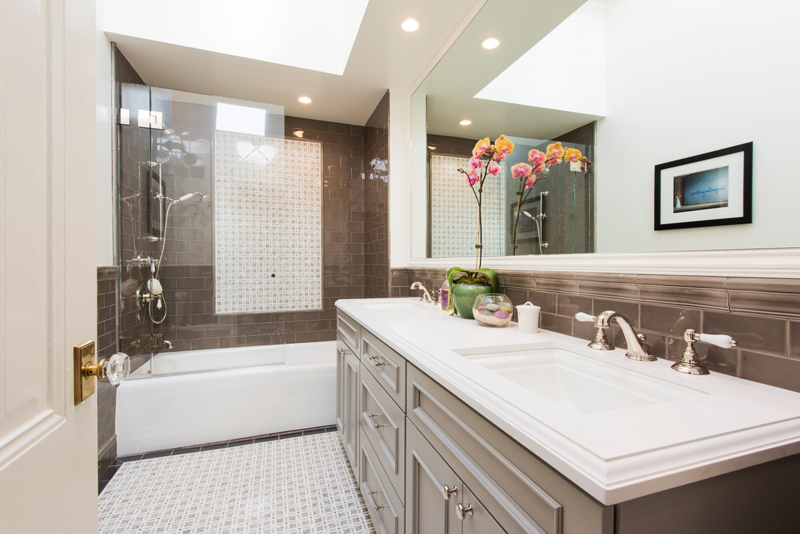 When it comes to bathroom renovations, there are many homeowners who don’t know where to begin and feel insecure about the idea. 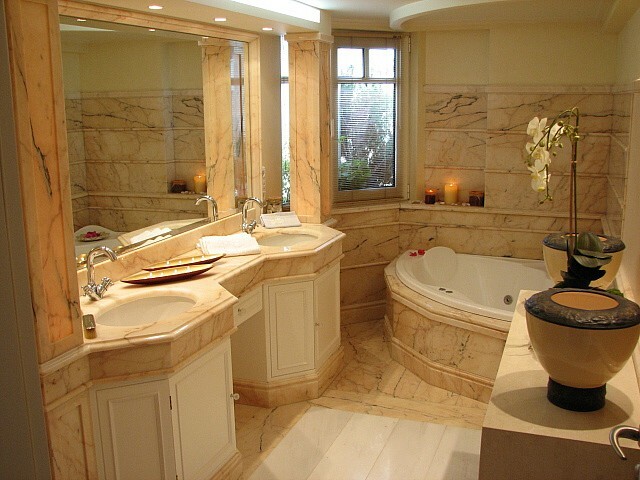 The best way to handle this is to ask yourself if your bathroom gives you a warm, welcoming, happy feeling. 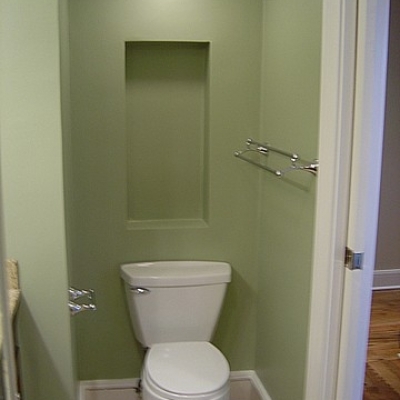 If it makes you moody or stressful, then it’s home improvement time. 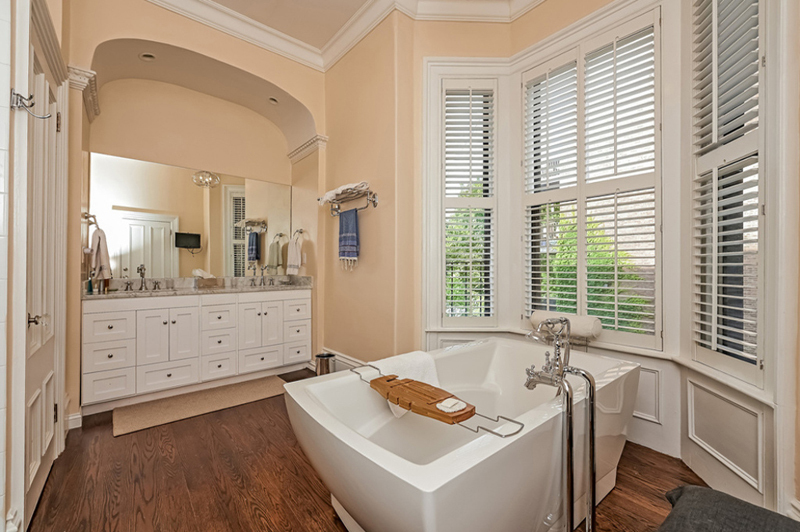 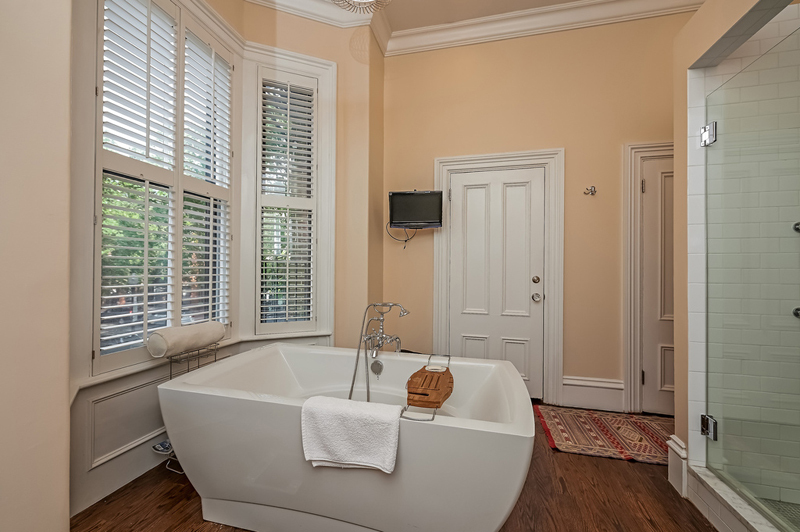 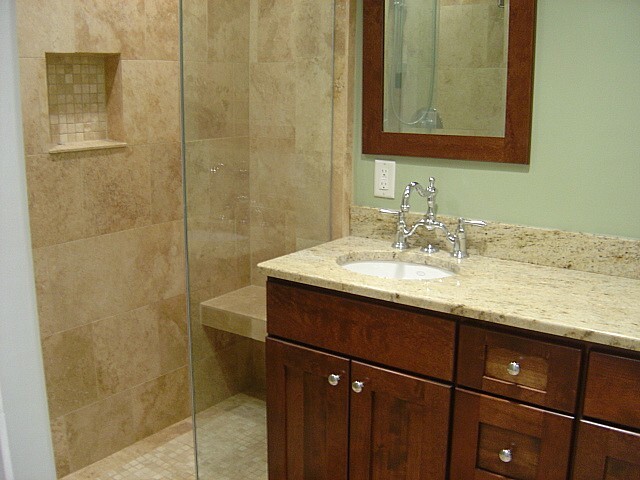 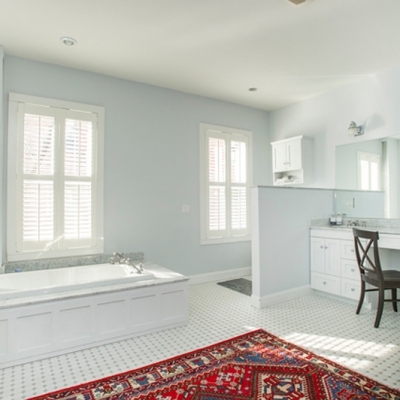 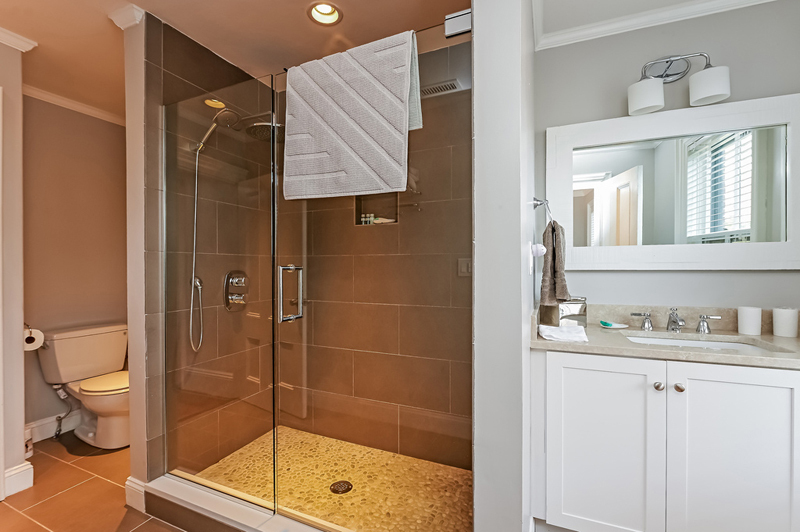 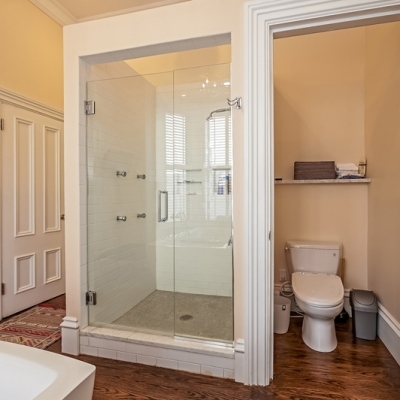 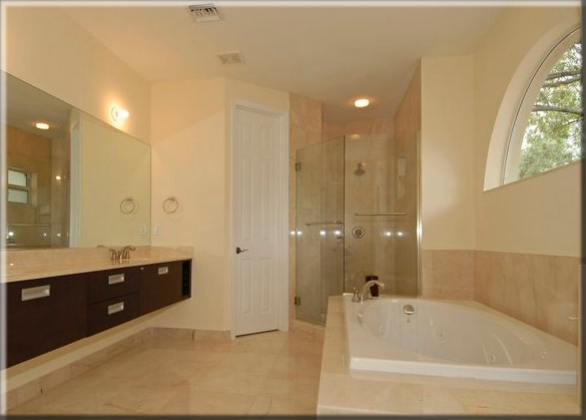 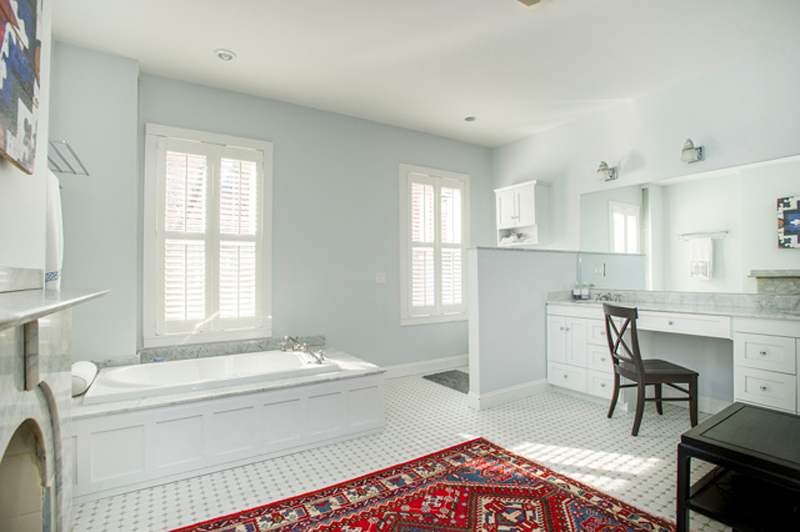 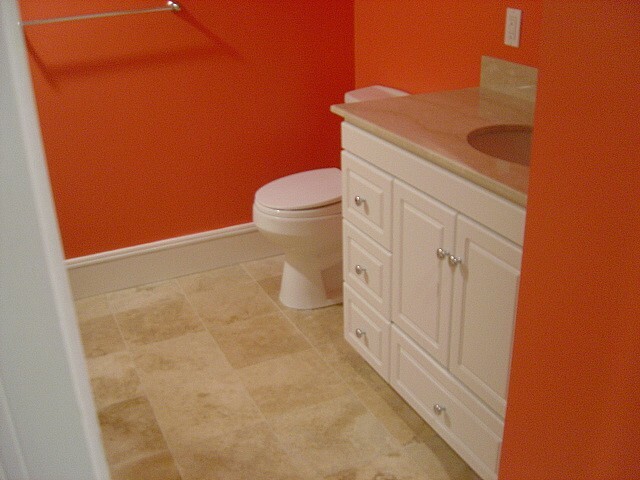 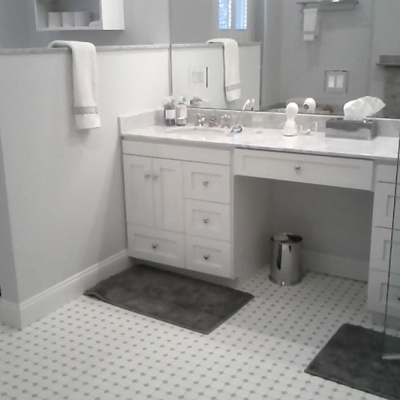 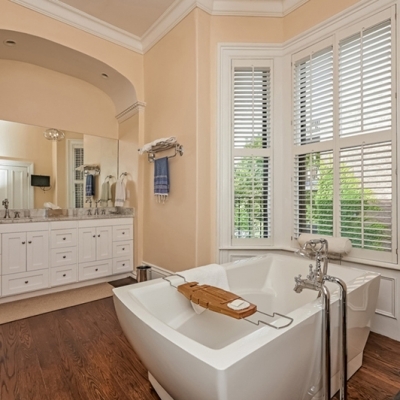 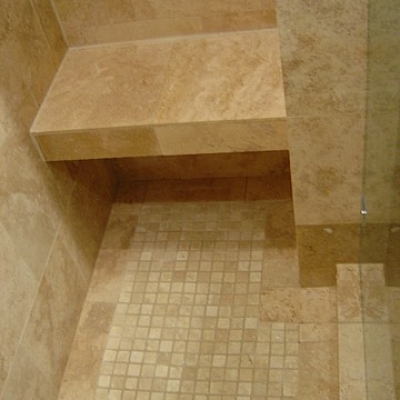 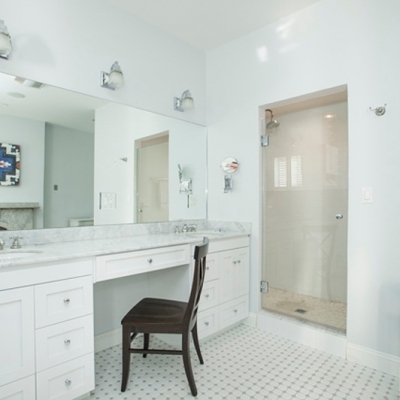 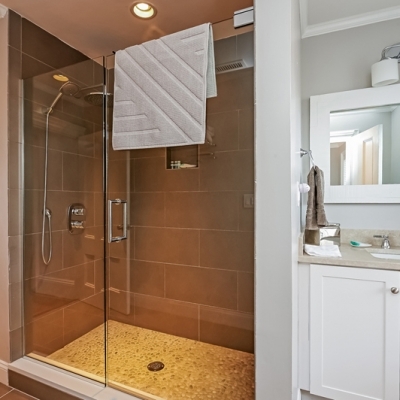 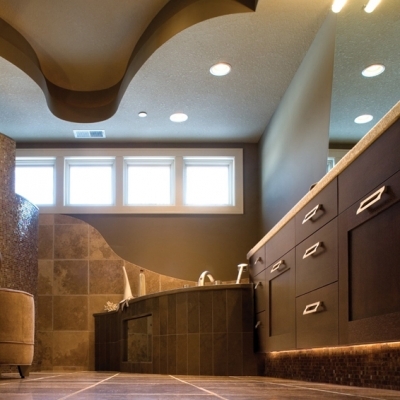 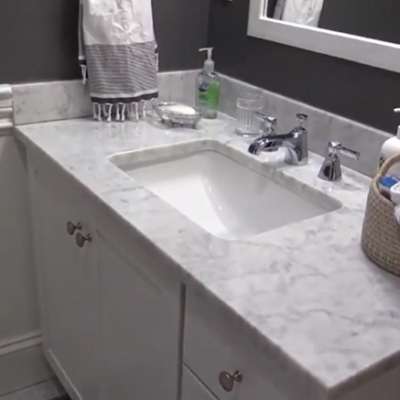 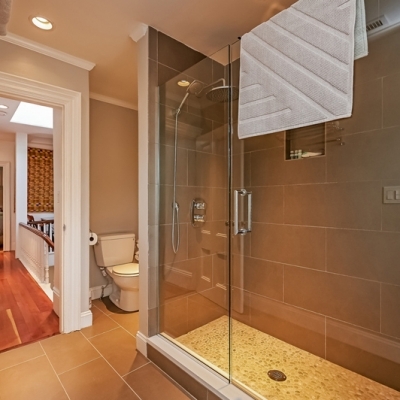 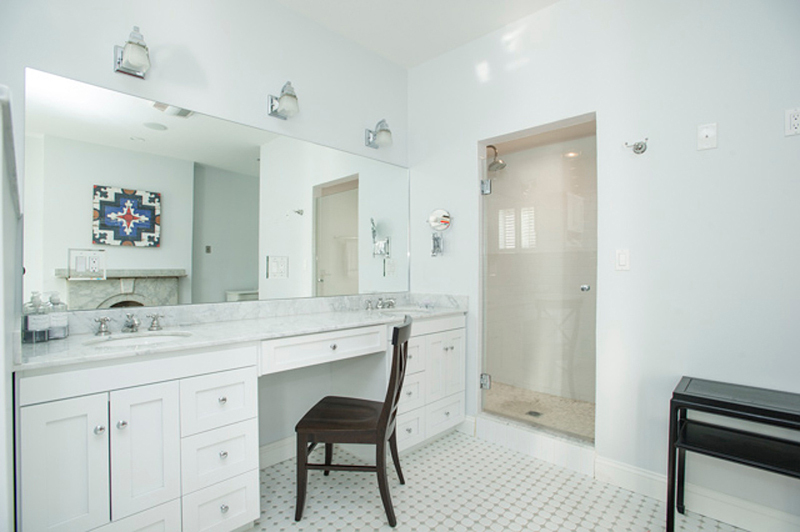 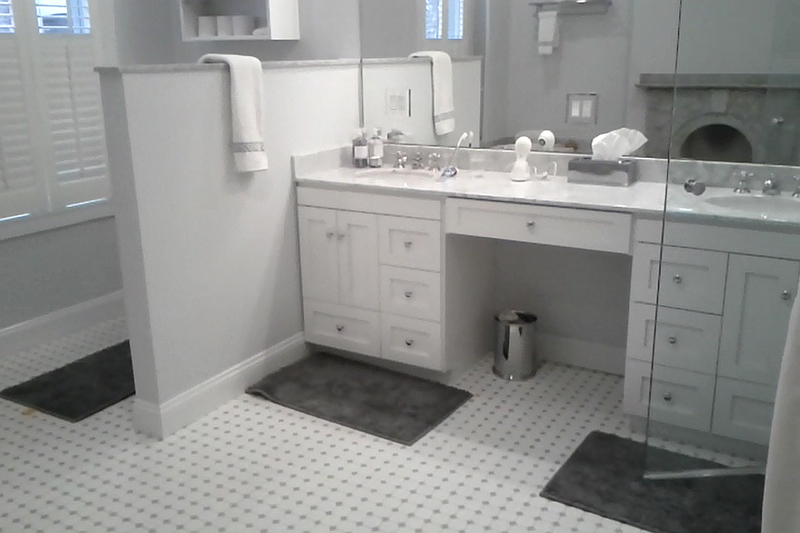 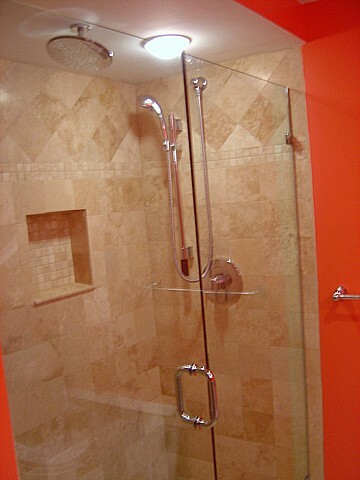 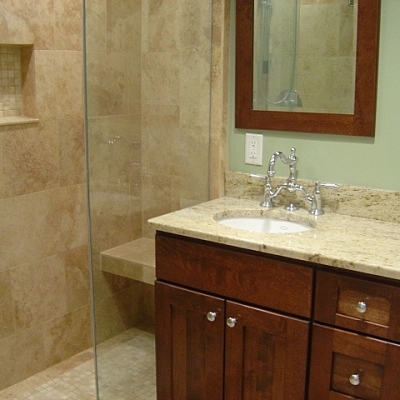 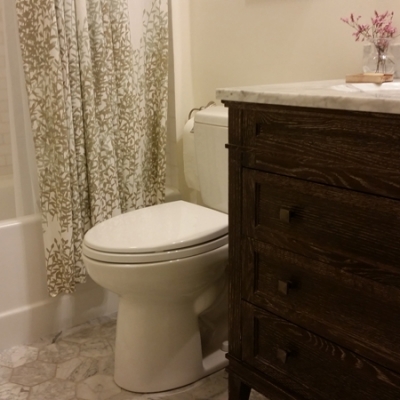 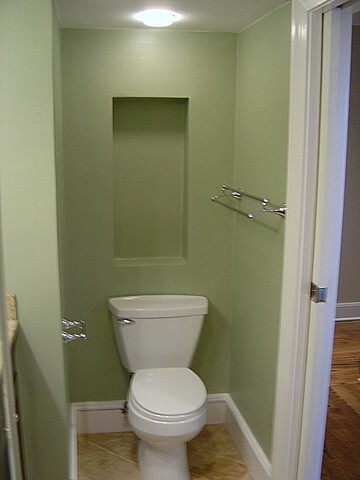 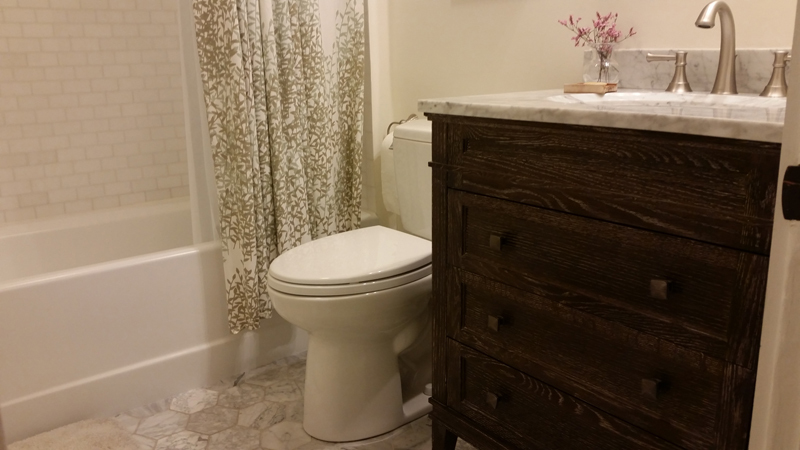 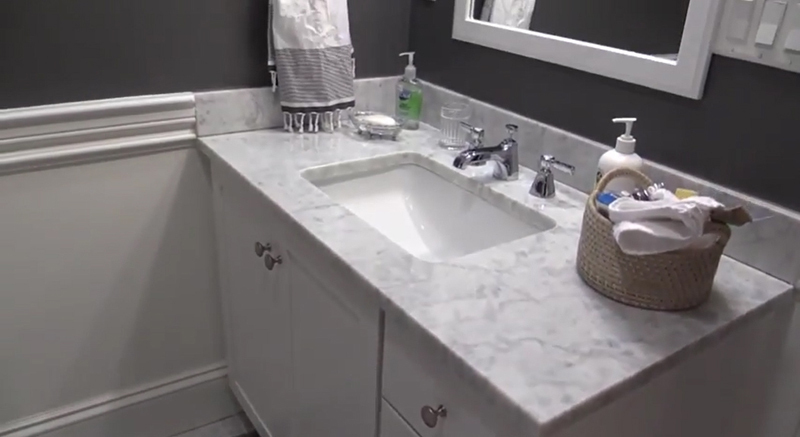 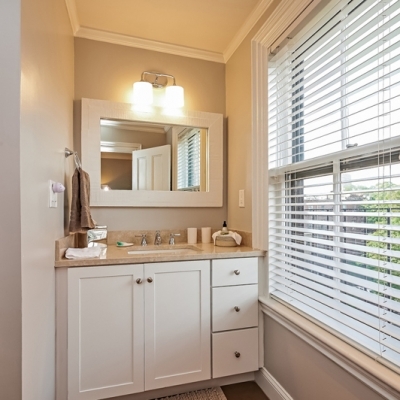 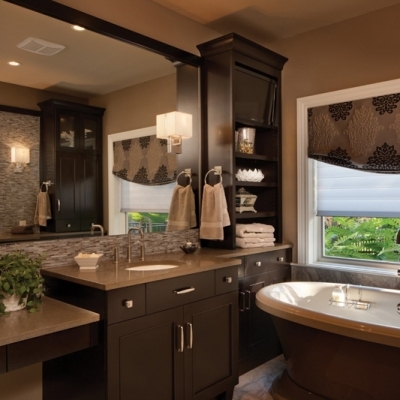 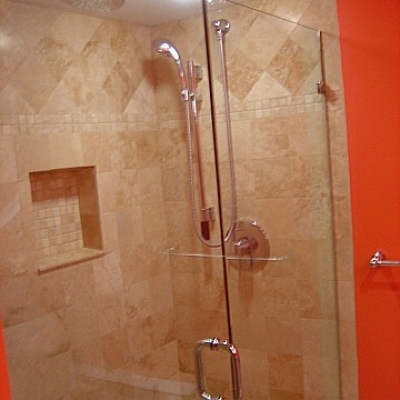 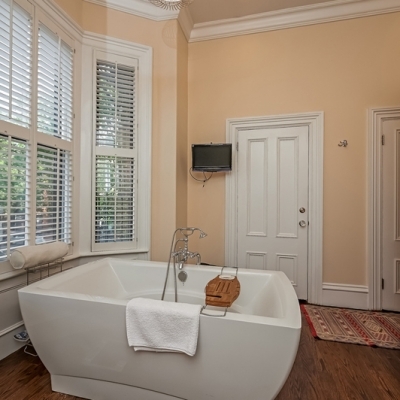 A successful bathroom remodeling project is the result of a successful building design. 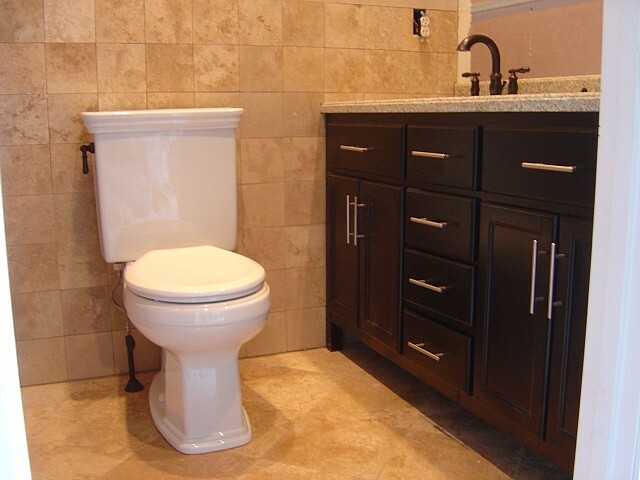 At A D Construction LLC we take pride of our bathroom design abilities and see that all home remodeling projects are equally successful. 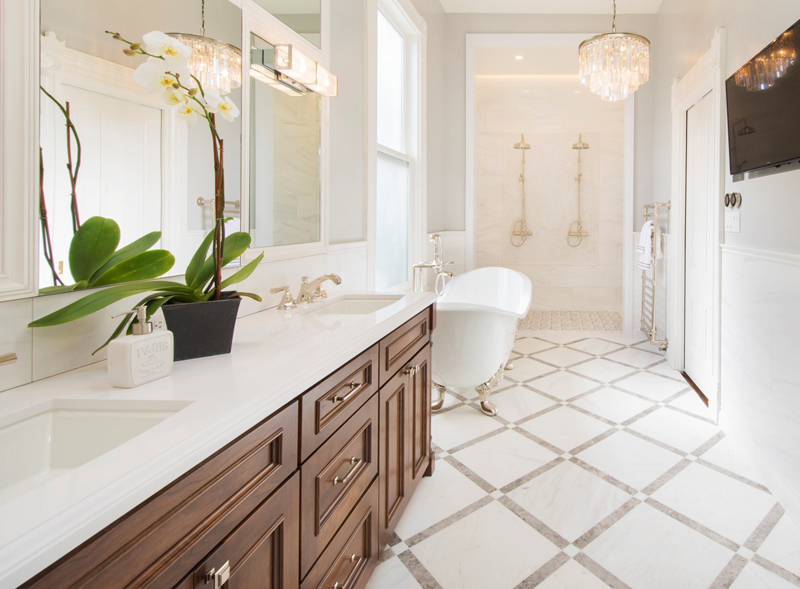 Our Bathroom Remodelers, licensed electricians, licensed plumbers, certified technicians and bathroom designers with our experience, collectively, can remodel the most difficult bathroom. 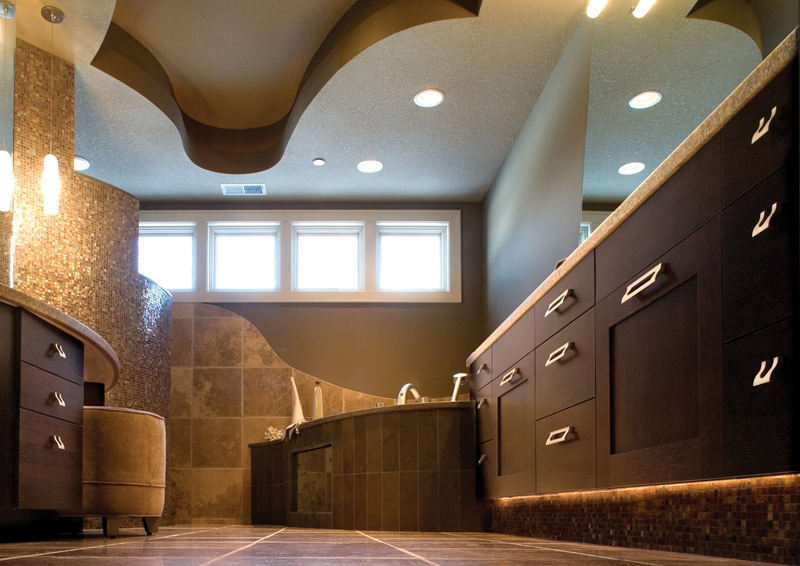 Like in kitchen remodeling, functionality and accessibility are the most essential components to consider for an outstanding result. 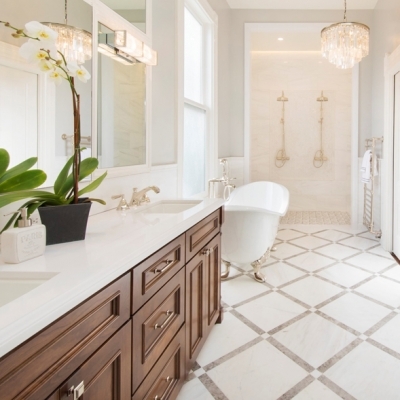 A D Construction LLC General Contractors can guide you on creating areas that function well, and add to the visual appeal and value of your home, or building according to your bathroom ideas. 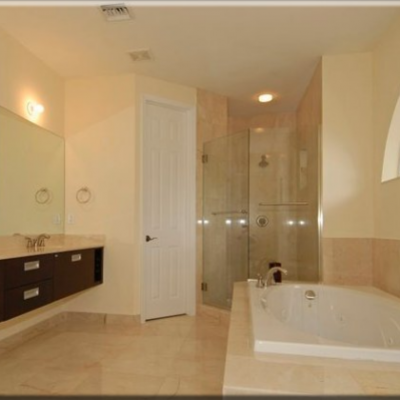 Are you looking for the highest return in your investment? 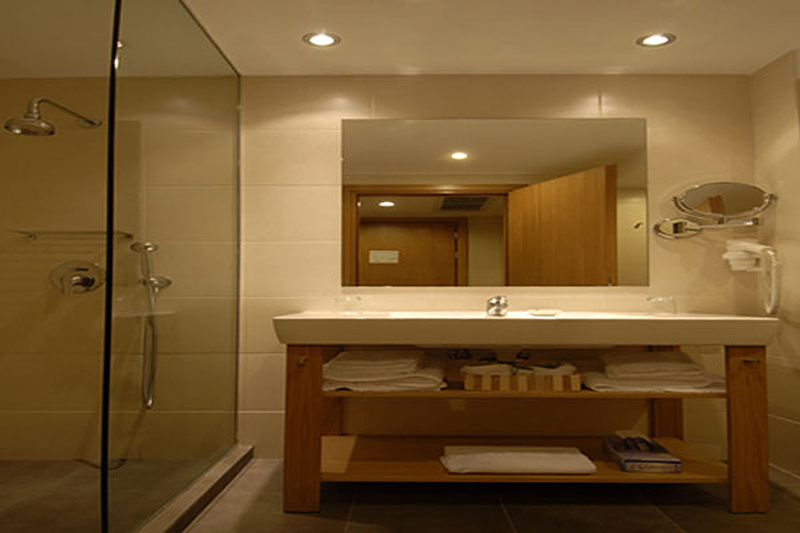 Talk to the expert Alex, to find out how you can achieve your goals. 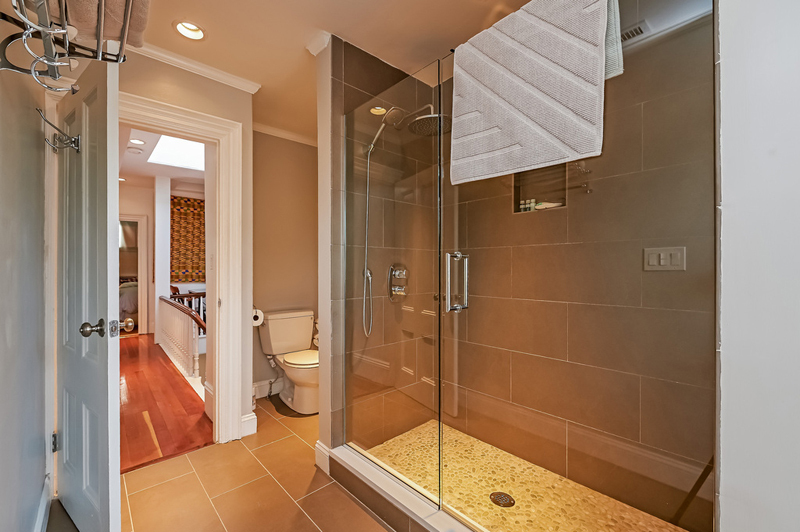 In many cases homeowners have gain as much as a warping 65% on their bathroom remodeling investment. 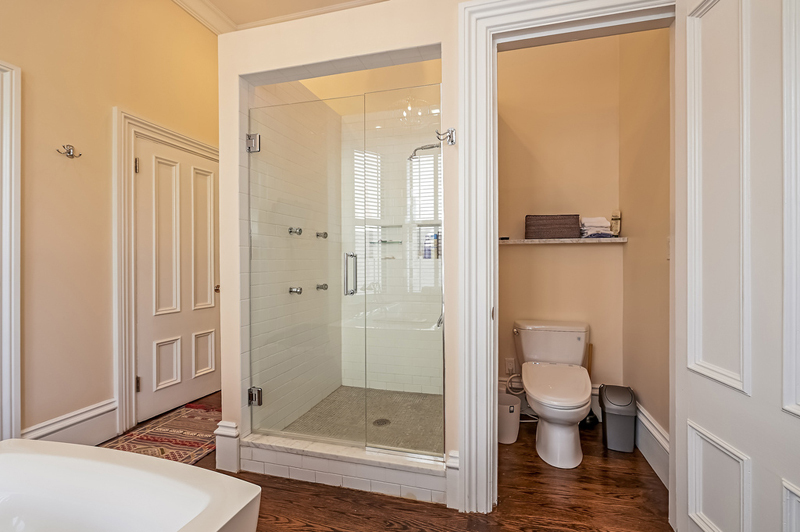 We have all required building code knowledge and can save you time and money at every stage of the bathroom remodeling project. 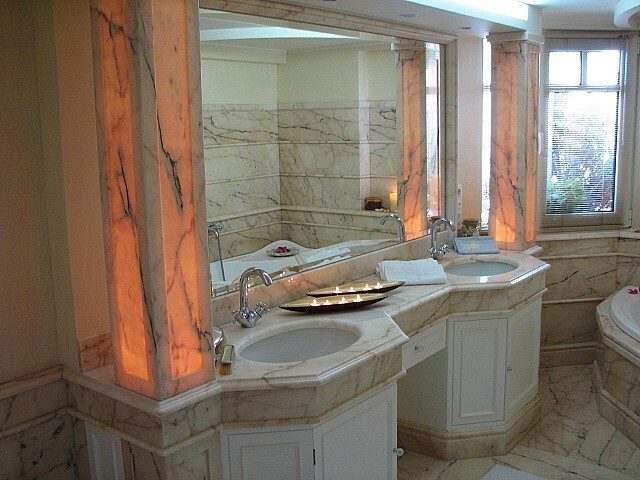 Our specialists measure each job, design it to each customer’s specifications and see every bathroom project through to completion in timely manner. 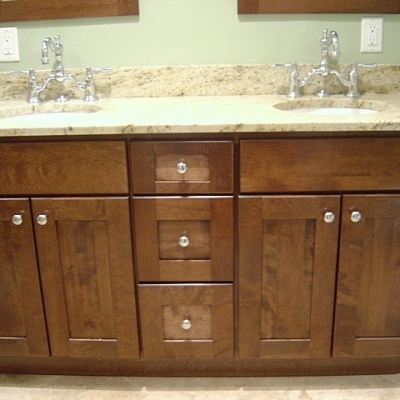 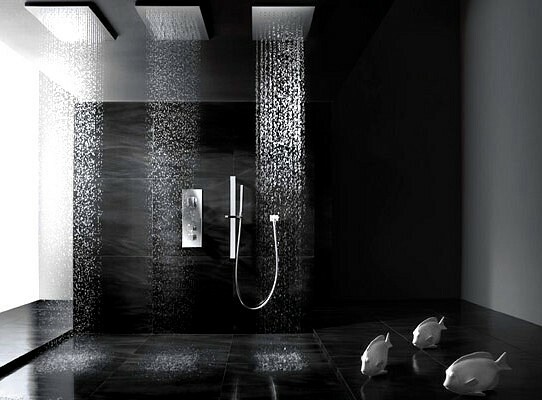 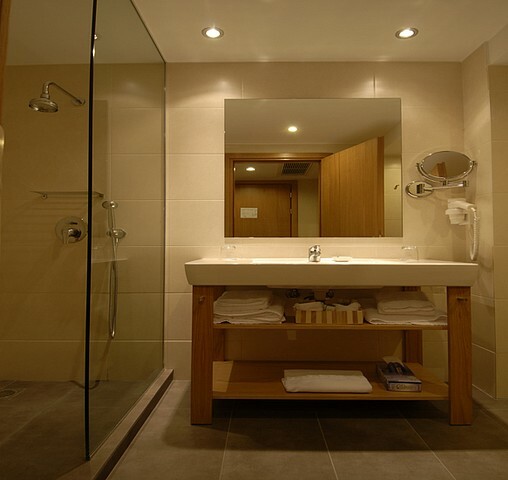 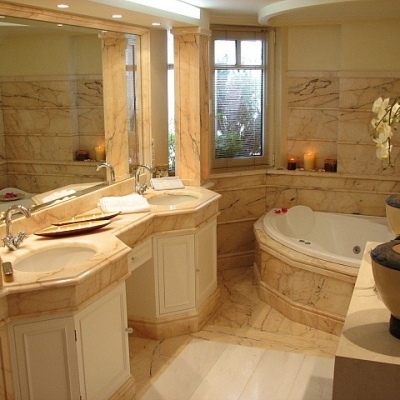 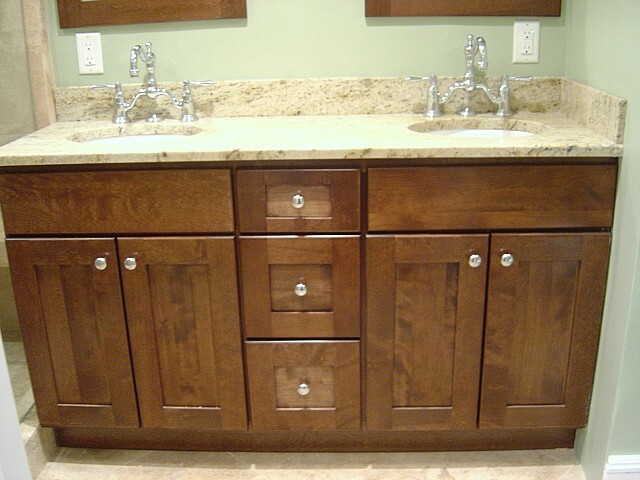 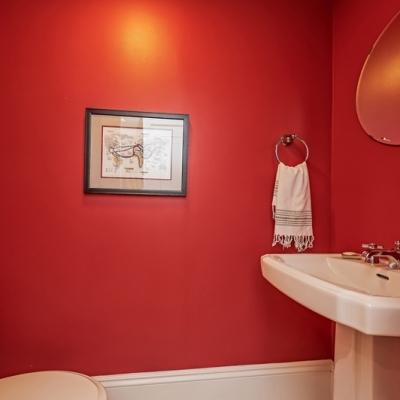 We stand behind our bathroom designs and work to ensure that your experience with us is a pleasurable one. 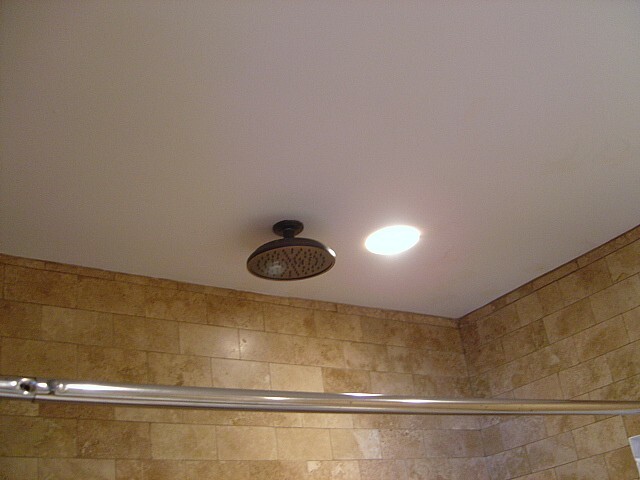 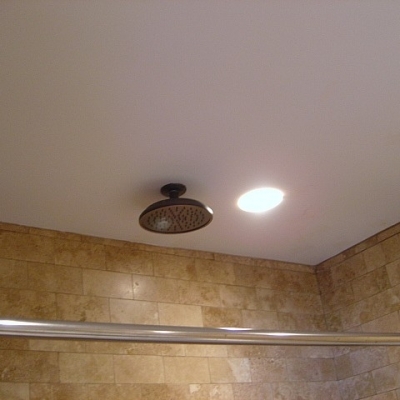 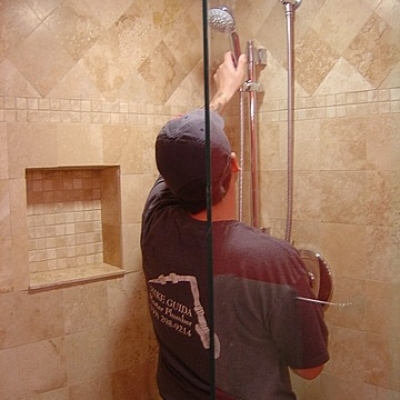 Our Bathroom Remodelers, licensed electricians, licensed plumbers and certified technicians are experienced professionals ready to help you improve the value and appearance of your home. 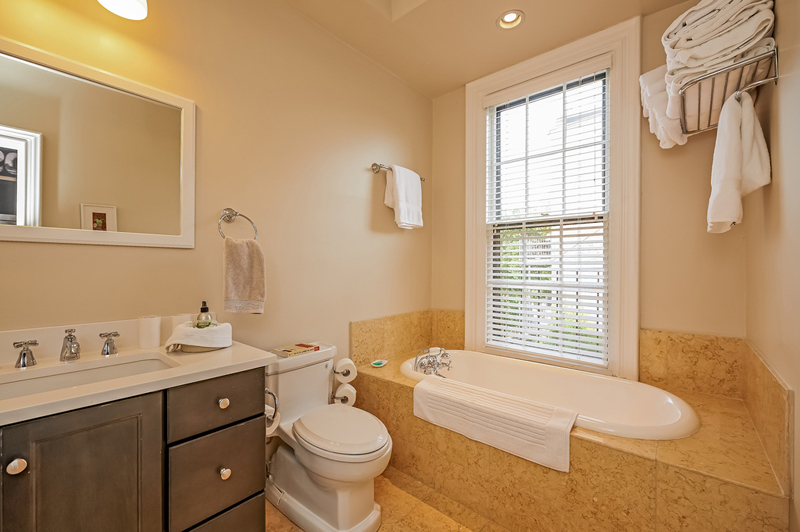 We create bathroom Designs based on innovating ideas that focus on the three most important aspects required to complete a well designed bathroom remodeling project. 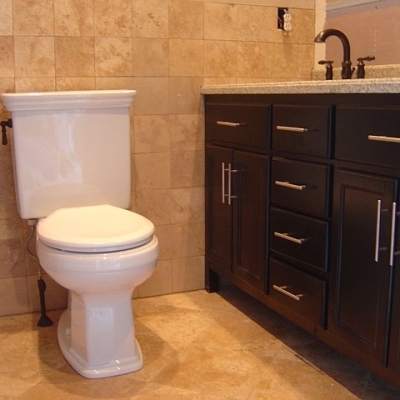 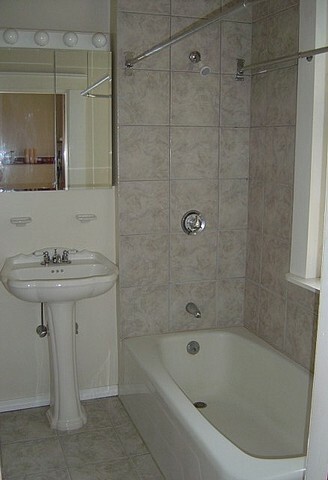 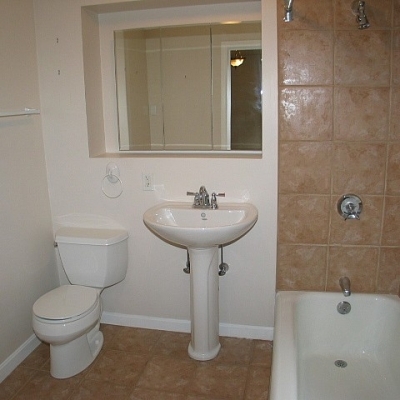 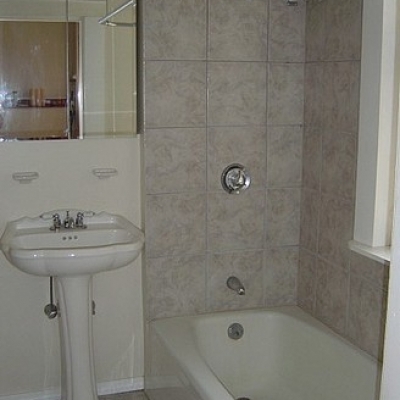 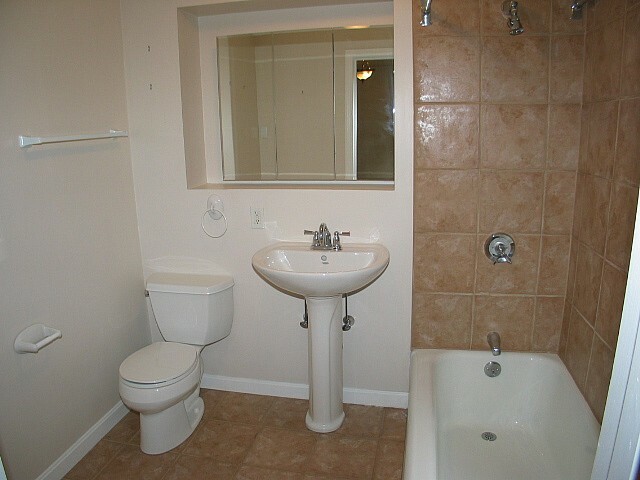 We consecrate on the functionality, comfort and the aesthetics of your bathroom. 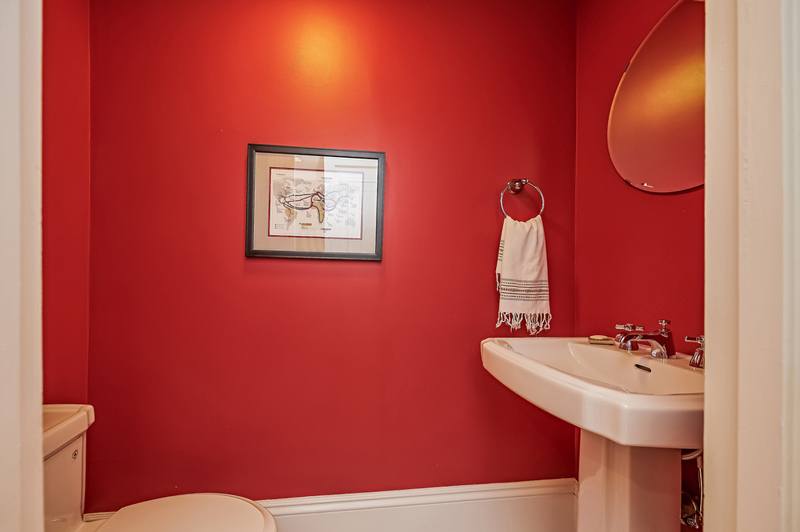 We can guide you on creating areas that function well, add to the visual appeal as well as the equity value of your home. 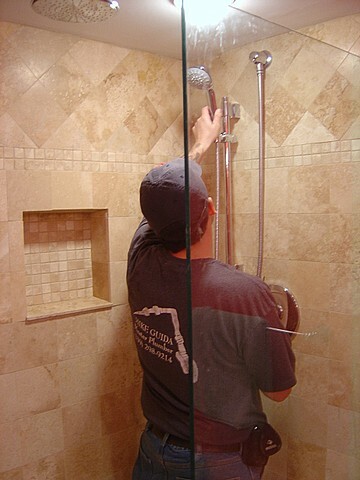 Our professional results will exceed your expectations, Contact Us. 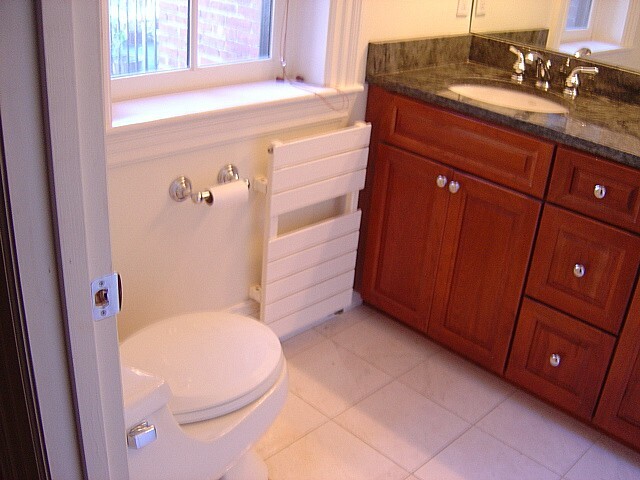 Runtal Radiators. 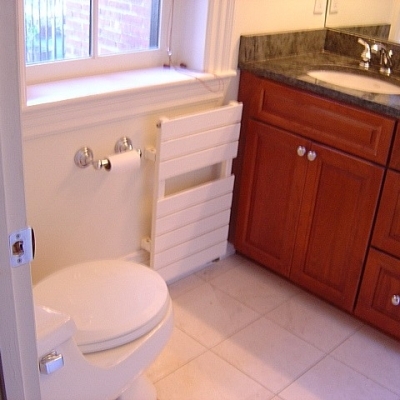 A Warm Towel?